* Contoured for a close fit. 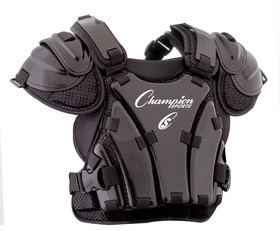 * Ultimate protection without compromising movement. * DryTek mesh wicks away moisture. * EverClean pads resist bacteria, mold and mildew. * Five point harness with quick release clips.